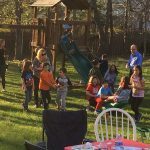 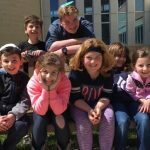 Join Adath families with young kids for fun social events throughout the year. 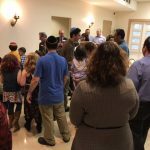 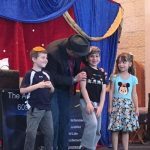 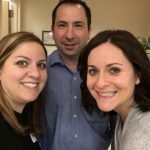 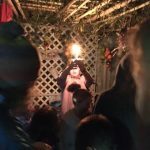 There are always a few events a month including family Shabbat dinners, magic shows, Havdalah, holiday parties, as well as “adult night out” get-togethers. 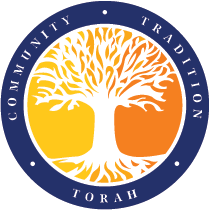 Below are a few of our upcoming events. 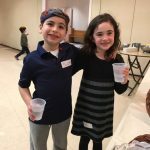 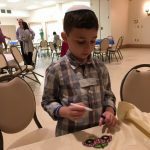 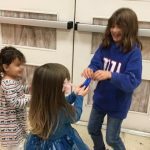 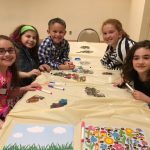 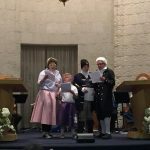 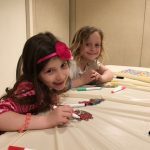 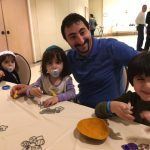 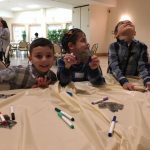 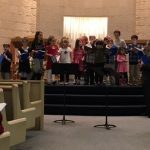 Please enjoy this video of our recent Family Fun Shabbat!